Amazon's jungle-like biodomes, a workspace for the retailer's Seattle employees, will open to the general public two Saturdays a month, according to the facility's website. 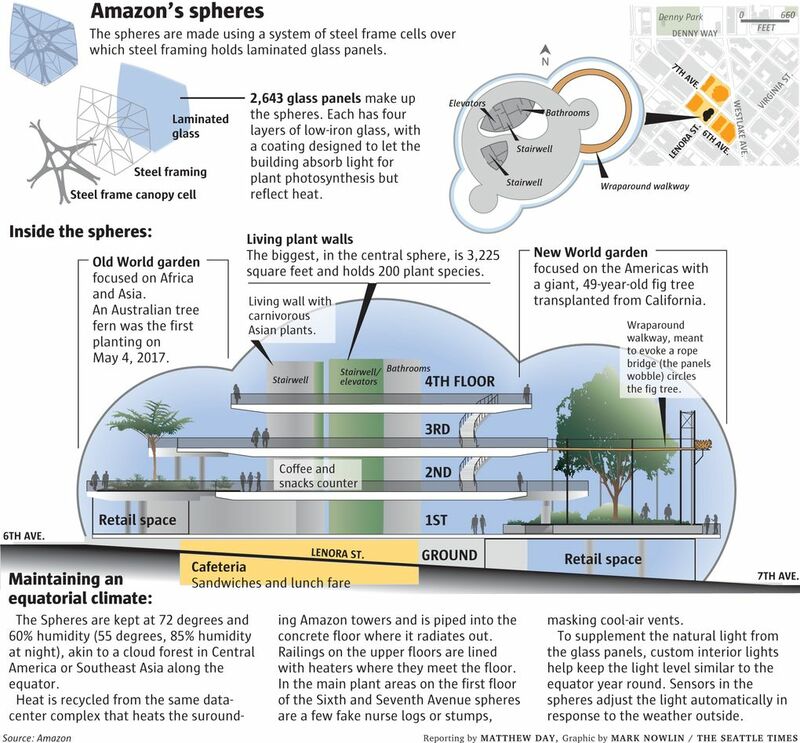 Amazon is opening its Spheres a bit wider to the public. The jungle-like corporate workspace at the heart of the retailer’s Seattle campus, open to employees since January, will get public visiting hours two Saturdays a month, according to the facility’s website. Admission to the unguided tour is free, but visitors will need to reserve a time slot online. The first visitation day is April 21, and reservations are available 30 days in advance of each date, the company says. A fixed schedule of Saturdays hasn’t yet been set. 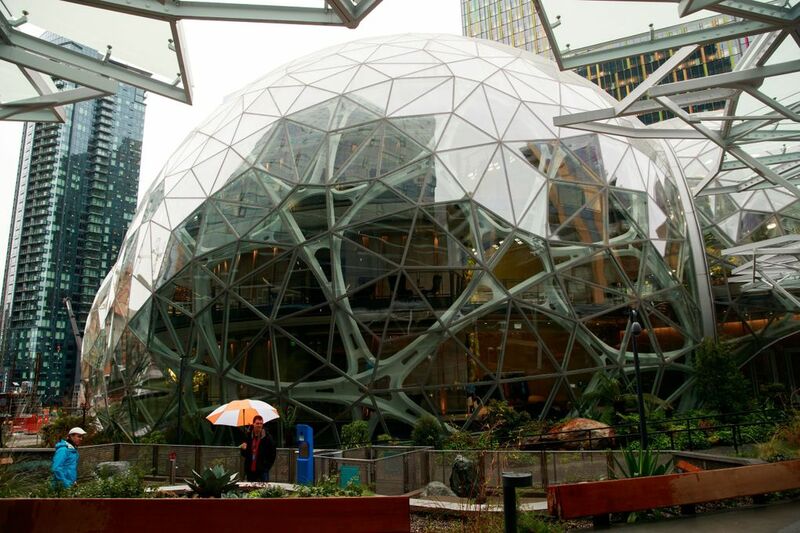 To get into the glass-domed spheres, which hold tens of thousands of plants, visitors previously needed to hop onto a broader Amazon headquarters tour. Those tours on Wednesdays were booked solid through June, which is as far into the future as Amazon was offering reservations. 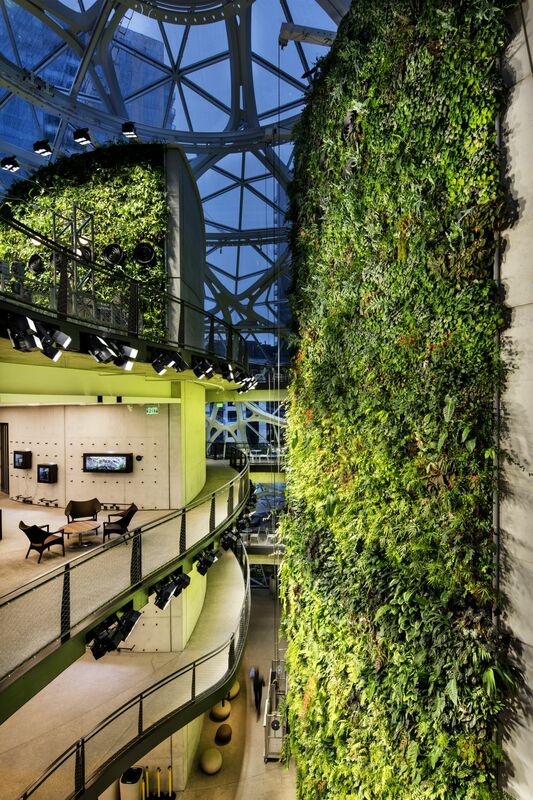 An exhibit called Understory, which showcases the architecture and horticulture displayed in the building, didn’t offer a trip inside the employees-only area, leaving some guests disappointed. The newly expanded Spheres visiting hours were spotted earlier by GeekWire.